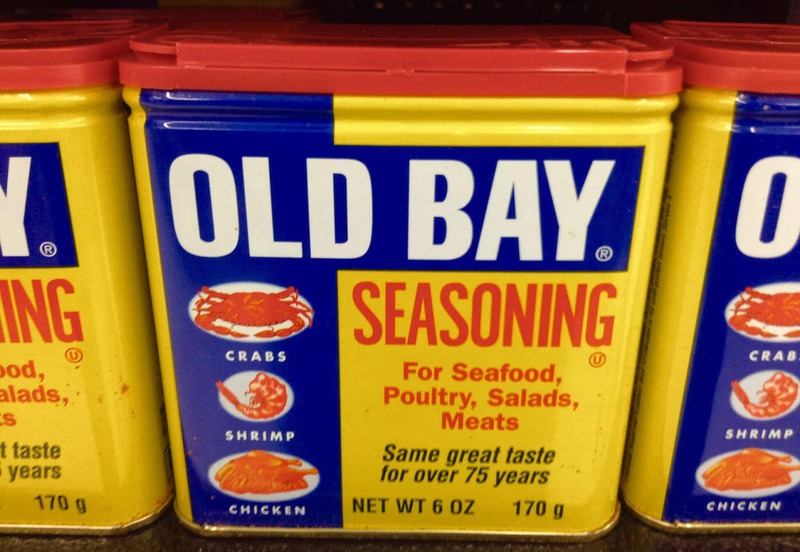 Old Bay is arguably the best-known spice blend in America. It is beloved all over the country and has become a staple of many spice cabinets since it arrived on the scene in 1940. It was then that a German Jewish immigrant and former spice merchant named Gustav Brunn came up with the blend and packaged it. Brunn had survived a concentration camp and managed to secure a release due to his wife’s efforts. According to family members, she bribed Nazi guards to let him go. Once out, Brunn set sail for America accompanied by his wife and children. Brunn also brought his spice grinder along with him. The Brunn family wound up in Baltimore, where Gustav’s experience as a spice merchant in Germany found him work at the McCormick spice company. He was fired because of his inability to speak English, though his son says that it was because he was Jewish. In any case, Brunn set up shop across from the wholesale fish market where he observed the love for seafood in his new home city. At this time, people seasoned their crabs with their own spice mixes. Brunn’s knowledge of spices enabled him to come up with his own exceptional blend. The blend was not immediately popular, but a wholesaler in the fish market decided to start selling it. After that, its reputation spread until it became a nationwide favorite. In 1990, McCormick & Company purchased Brunn’s company and today they own it along with the recipe for Old Bay. The recipe is the same one that Brunn came up with in 1940. 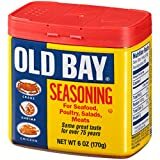 Old Bay contains a large number of spices including paprika, bay leaf and cardamom but it would be incorrect to say that each one of its components is discernible in its flavor. You will find that they combine to make an amalgam that lends a complex sweetness to foods along with a pleasing color. 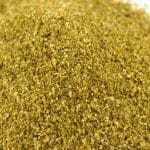 Antioxidants: Mustard and celery seed are among the ingredients in Old Bay seasoning and provide phytonutrients in the form of carotenoids from the mustard and flavonoids from the celery seed. Both sets of compounds are known for their antioxidant benefits. Mustard seeds also contain omega-3 fatty acids and other well-known antioxidants. Vitamins: Black pepper is a rich source of B-complex vitamins, including thiamine and niacin. Mustard also contains a high level of niacin along with folates and other B-complex compounds, while paprika is high in vitamin C.
Minerals: Allspice contains minerals like potassium and iron while celery seed contains high levels of calcium. These are just a few of the mineral-rich ingredients in Old Bay seasoning. Arthritis: The flavonoids from the celery seed in Old Bay seasoning contain luteolin, which is a powerful anti-inflammatory that can be used to treat inflammatory conditions like arthritis. Digestive problems: Compounds in allspice and in mace are effective for treating a range of gastrointestinal ailments including nausea and flatulence. Depression: Both mace and black pepper have compounds that have been shown to help ailments like depression and dementia. It is advertised as being for seafood, poultry and meats; however, it is much more versatile than that. 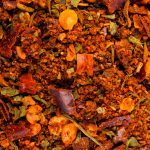 While it is best known for seasoning Maryland’s Chesapeake blue crabs, Old bay seasoning is an essential ingredient in many barbecue rub recipes and can be sprinkled on everything from potato chips to Bloody Marys. What's A Good Greek Seasoning Substitute?